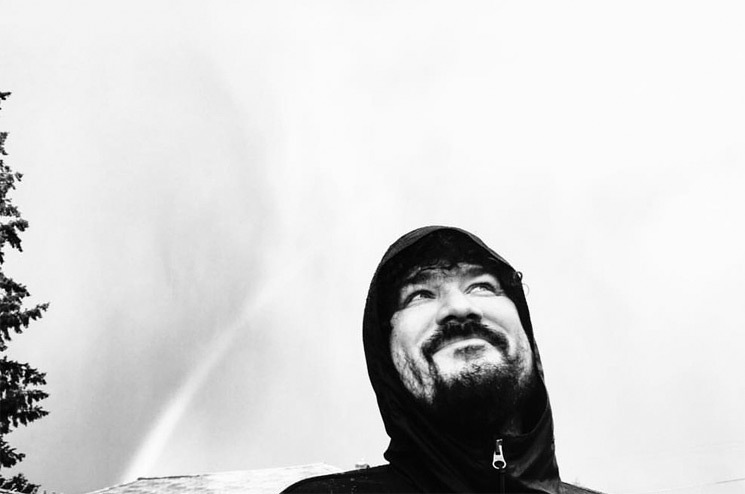 Richard Swift Launches GoFundMe Page to Cover Costs of "Serious Medical Condition"
Cult indie-rock hero and former Shins member Richard Swift has launched a GoFundMe Page to help pay bills associated with what is being called a "serious medial condition." An announcement was made on Swift's Facebook page yesterday (June 19), with the aim of the campaign to raise $100,000 USD for Swift's medical expenses. In addition to playing in the Shins, Swift is a member of Black Keys member Dan Auerbach's band the Arcs, and he contributed to albums by the likes of Foxygen, Sharon Van Etten, Damien Jurado and many more. Swift has also released a string of solo albums over the years. As of press time, the GoFundMe campaign has raised more than $35,000, and you can contribute to it over here. You can read the full message about the campaign below.